These colorful, adorable memory card game will help long term memory of kids and can be a small Santa's gift for preschoolers. 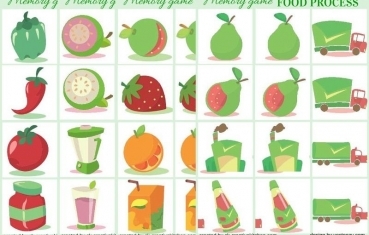 Matching cards can help to improve long term memory during game, kids who use printables for home study can keep thier skills fresh while having a great time doing it. 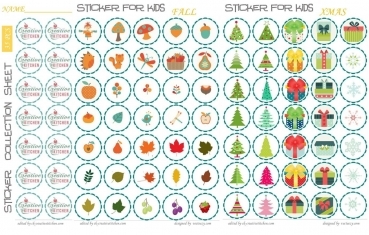 These matching games are fun to play but also fun to give for little christmas gifts to children. 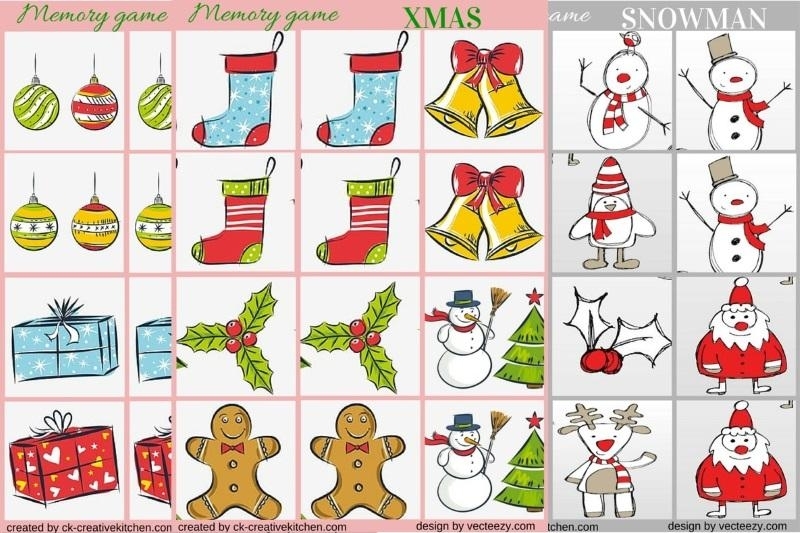 We made this christmas related memory game with christmas ornaments motifs such as candles, balls, socks, bells, boxes. There is a set of snowman matching cards also. If your children has big practise in memory games let's give one or two set of memory cards. Initially combine up to 6 pairs of memory card from the christmas sets to little ones which will ensure the sharpe differences between forms. 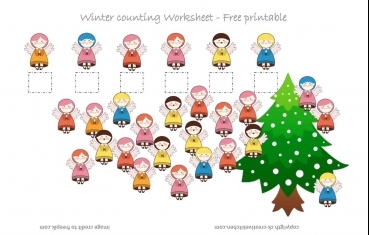 Each pdf set contains 6 pairs of christmas related cute cards and creative kitchen cover page.